AT Info offers coding solutions designed to perform across a wide range of packaging styles and materials. 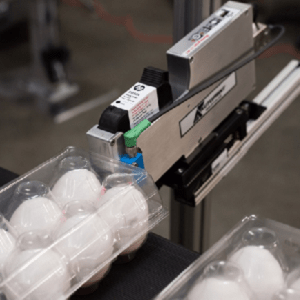 Discover why egg packers, dairies, beverage companies, the snack industry and more are going with AT Info to print critical text, graphics and barcodes on their product packaging. The Markoprint X1Jet and X1Jet Stitch are ideal for food & beverage coding applications because they are simple, industrial & ingenious.